Good quality and pictured, I would buy again. Great size selection and the seal is really great. Liked the way they seal. I already have a set and I love them! Especially the snap on lids! 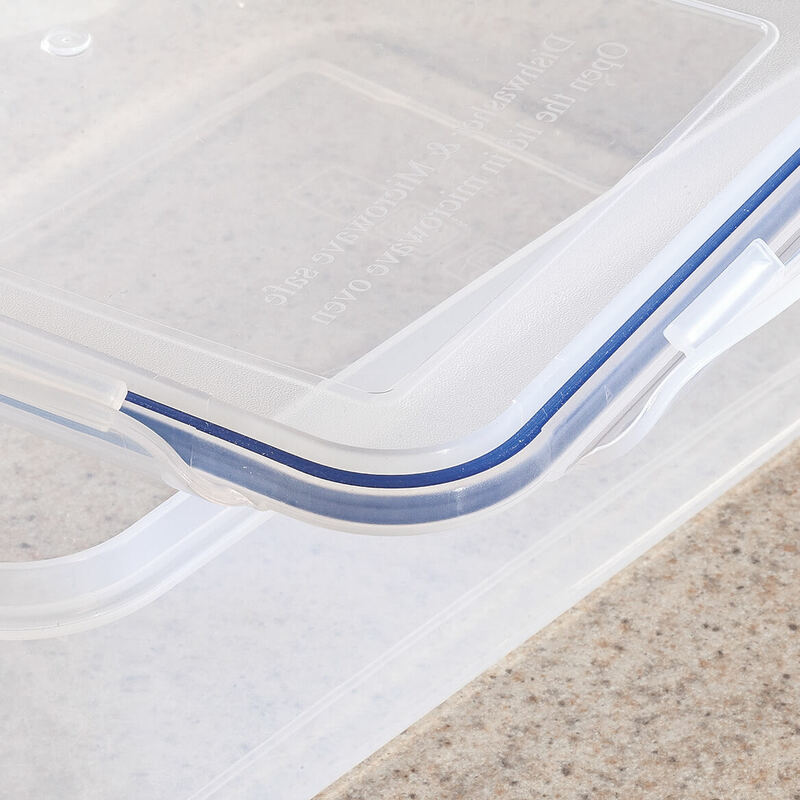 To replace some old similar containers. BPA free? my old glass ones don't latch any more. BEST ANSWER: Thank you for your question. Yes they are microwave safe. We hope this information will be of help to you. Yes. I've put them in the microwave and dishwasher with no problems. I love these containers. Are these good for freezing foods? 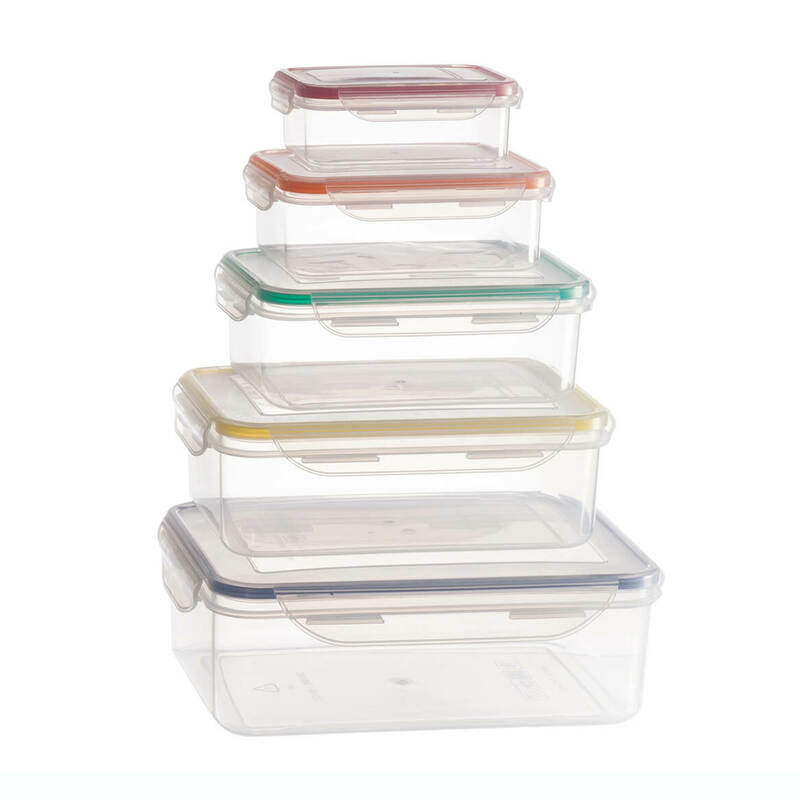 BEST ANSWER: These containers are great for freezing because of the air tight seal. I use them for everything including small item storage. BEST ANSWER: Thank you for your question. They are made of BPA free plastic. We hope this information will be of help to you. Can you freeze items in these containers POSITEVELY? BEST ANSWER: Thank you for your question. 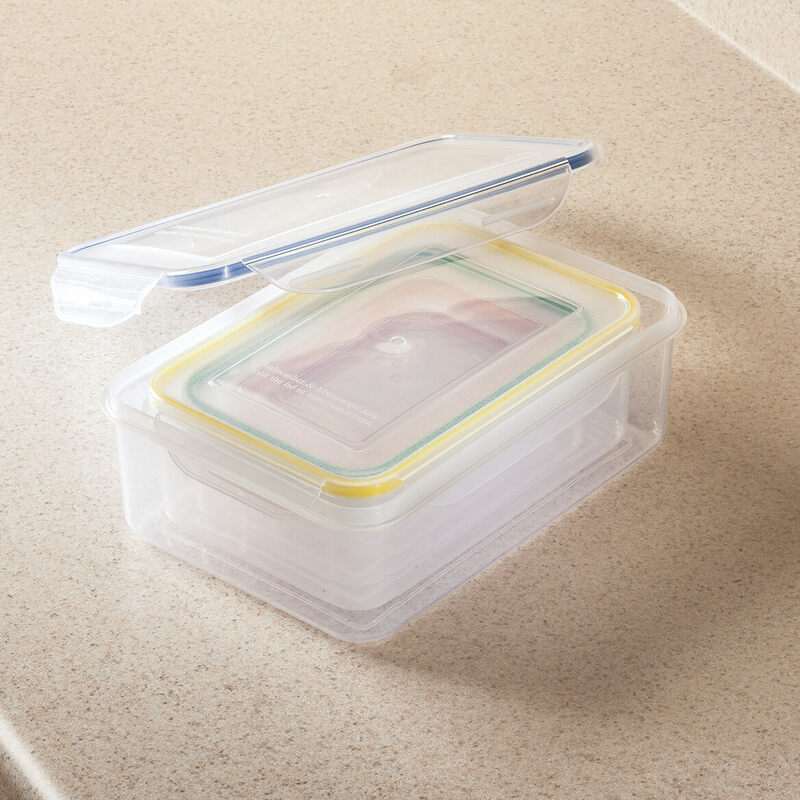 The Memory Seal Silicone 10 Pc Storage Set are freezer safe. We hope this information will be of help to you. Will the largest size hold a loaf of Gluten free bread? BEST ANSWER: Thank you for your question. The large container is 88 oz. It will depend on the size of the bread. We hope this information will be of help to you. 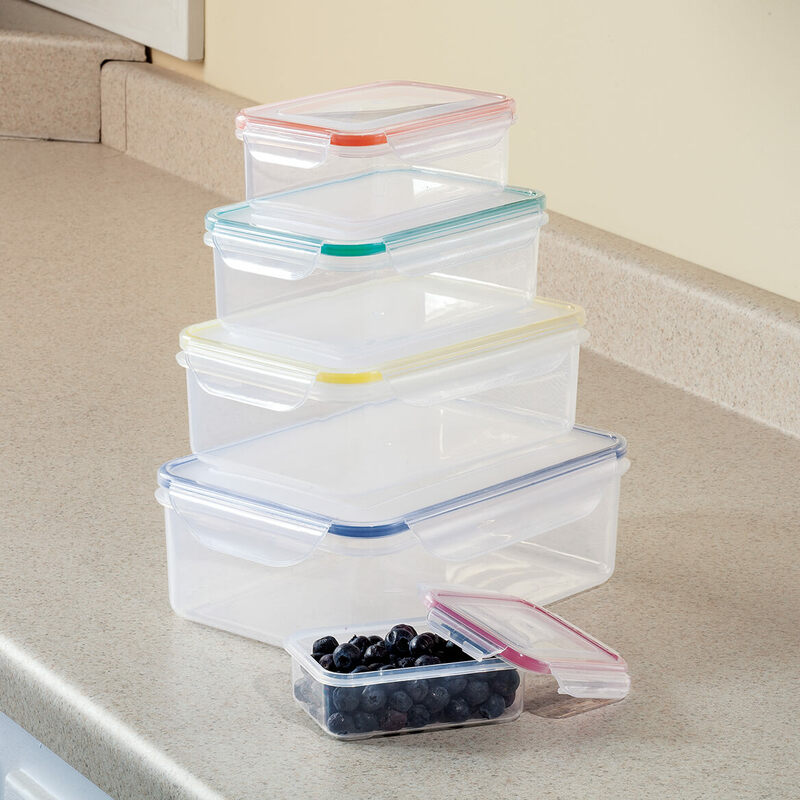 What are the measurements of these containers? 5 1/4"x3 1/2"x1 1/2" deep 6 1/2"x4 1/4"x2 1/4" deep 7 34"x5 1/4"x2 1/2" deep 9"x6"x3" deep.